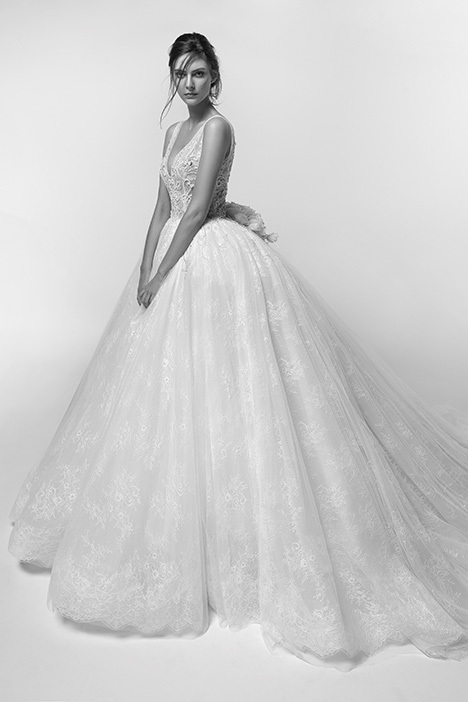 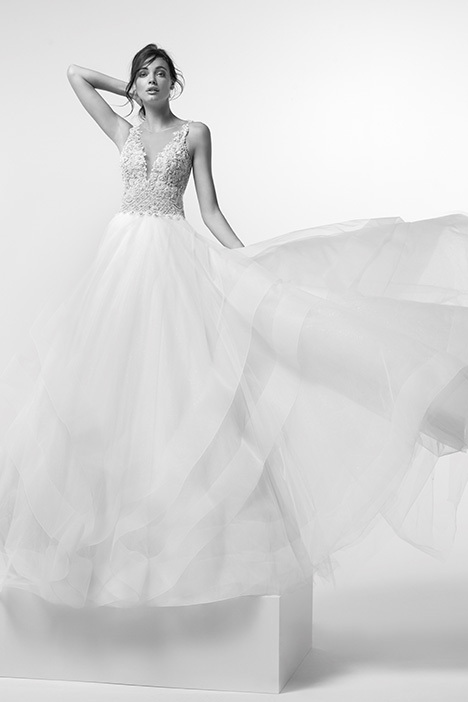 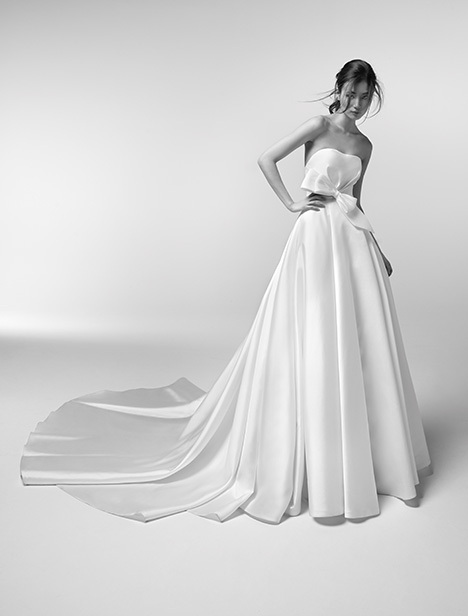 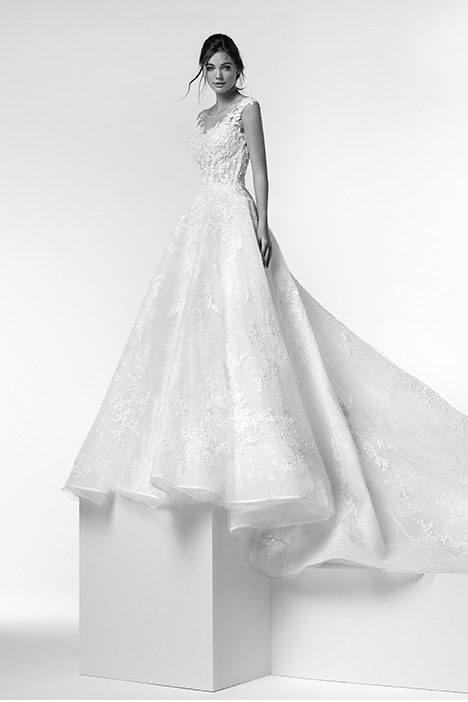 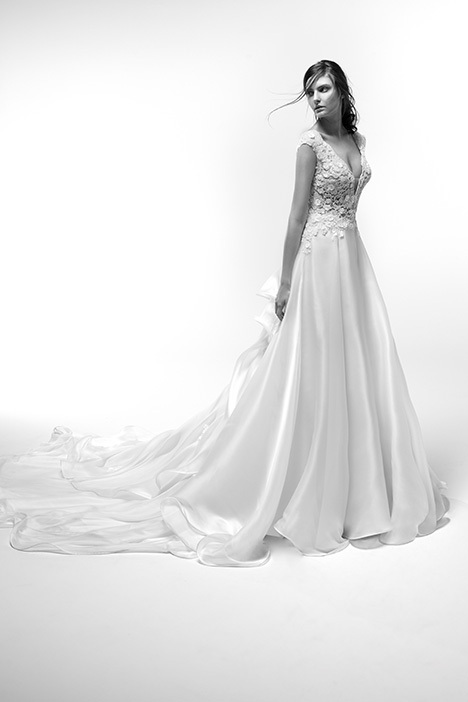 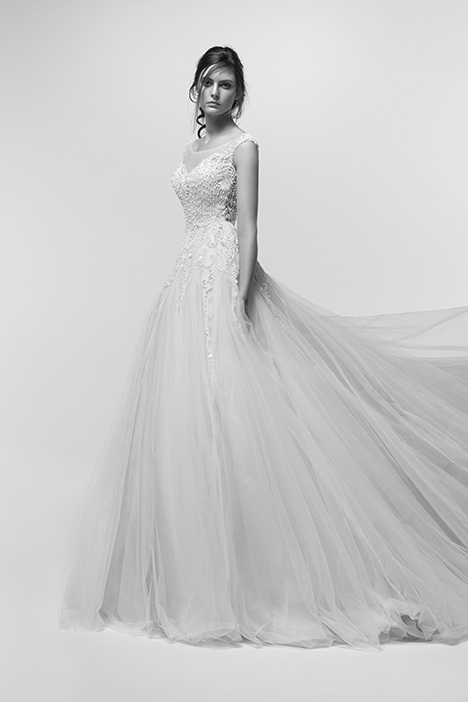 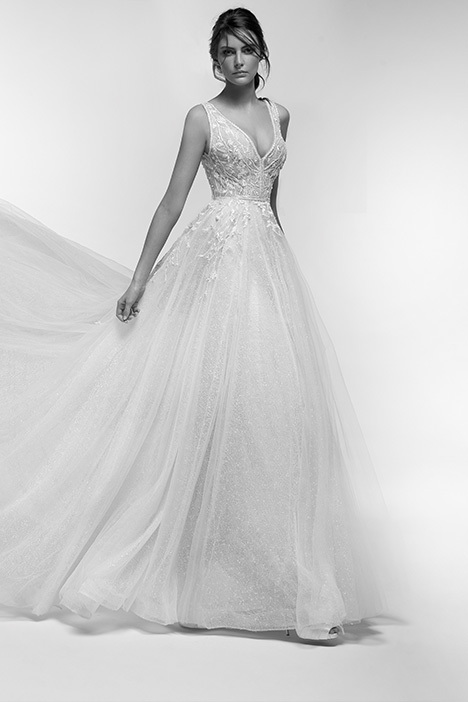 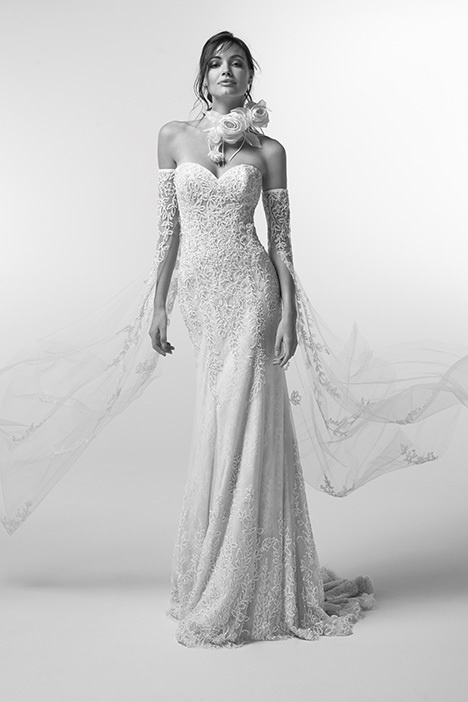 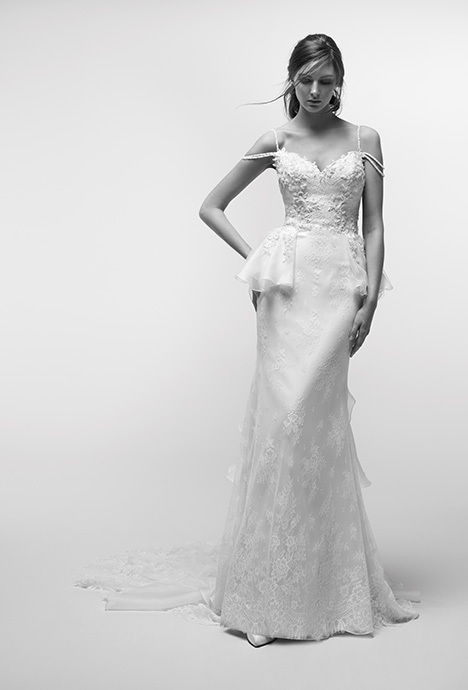 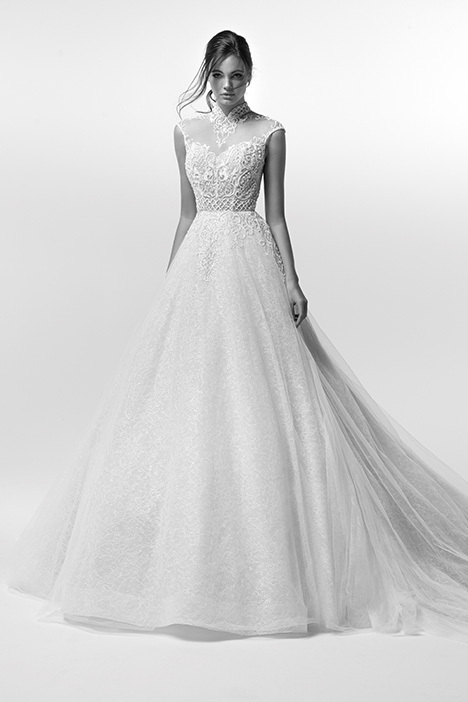 "Alessandra Rinaudo, innovative designer of the bridal world, after winning the leadership of the market with the Nicole group collections, wants to interpret herself in her personal collection: Alessandra R The feltneed to reveal herself inspired the stylist in the realization of aunique collection only available in the most important boutique inthe world. 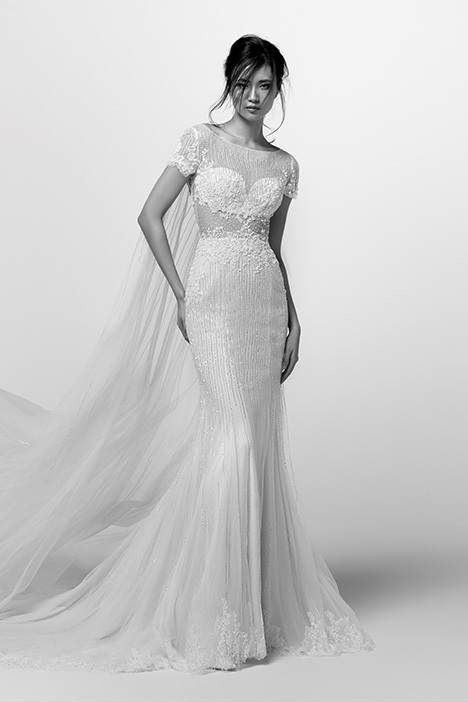 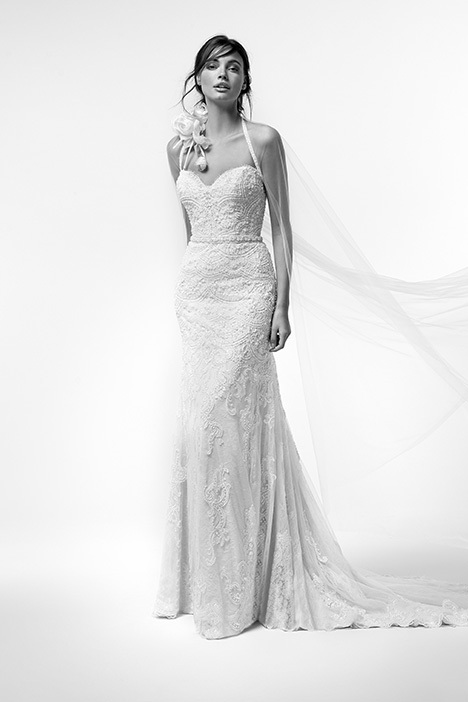 Soft,sliding lines, glamorous naked backs become elegant with luxuriousem broideries. 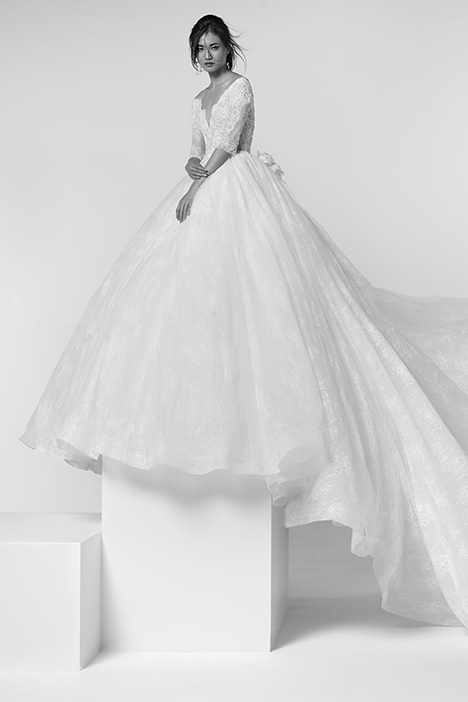 Contemporary details and bright jewelry on precioussilk name her the icon of style. 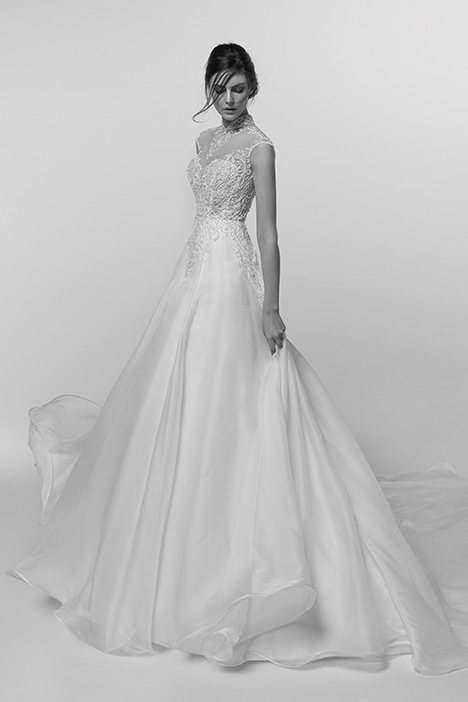 “A warmthank you to all the couples that chose Nicole; their affection andjoy are the life blood of our future.” Alessandra Rinaudo – Designer The collections will speak to you of elegance, taste, quality, the same prospects that will charm your eyes - and heart – in Nicole showrooms. 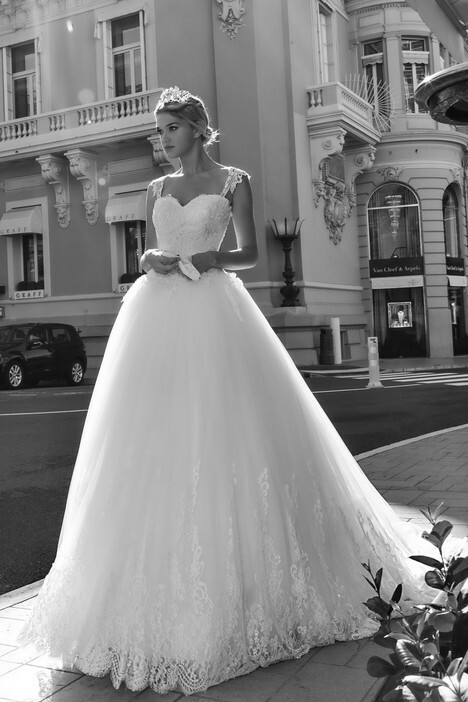 It will be here among the mirrors of the elegant one brand stores that you will find the greatest choice of dresses and the courtesy and expertise of her staff: attentive professionals, ready to wa"